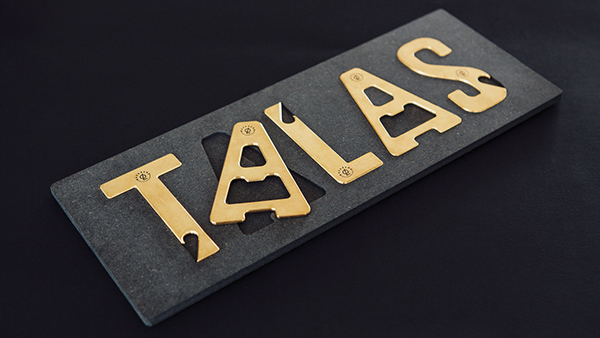 TALAS, which means 'speak soon', is a local saying from the heart of Norway - the city of Hamar. 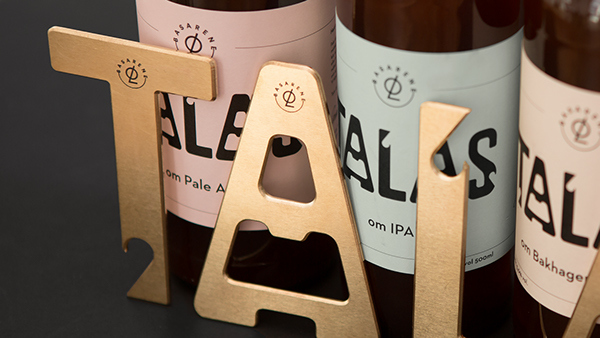 It is a well-known fact that beer can lead to conversation, but it is not often you see that the bottle package does the same. 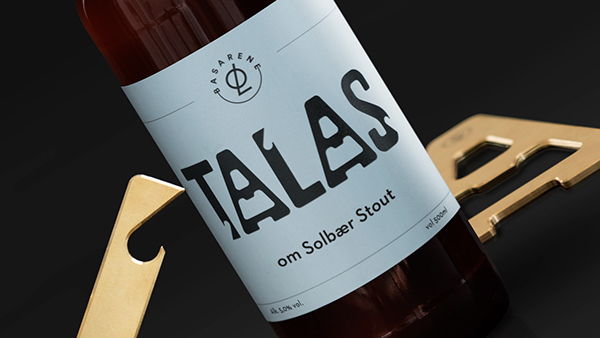 When the design agency Anti was put to the task of designing a beer concept for «Basarene ØL», they found that the solution lay in the open. 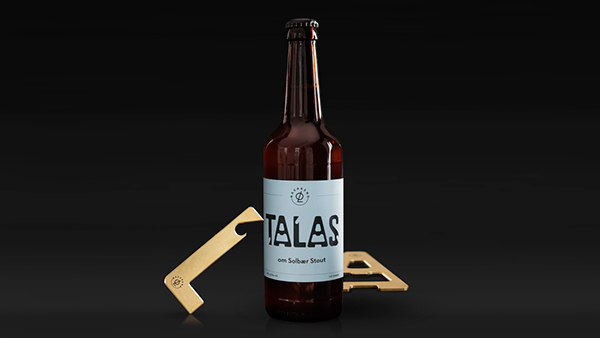 TALAS is a beer that opens more than just the good conversation. 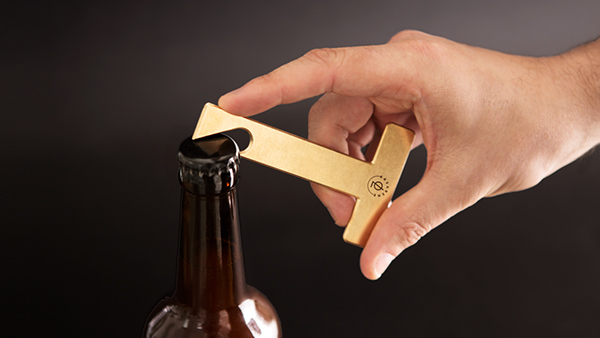 It even opens the beer. So in addition to the letters of the logo being shaped and crafted like bottle openers, the package is also filled with stories of the local community that people can talk about while enjoying a beer based on local values. 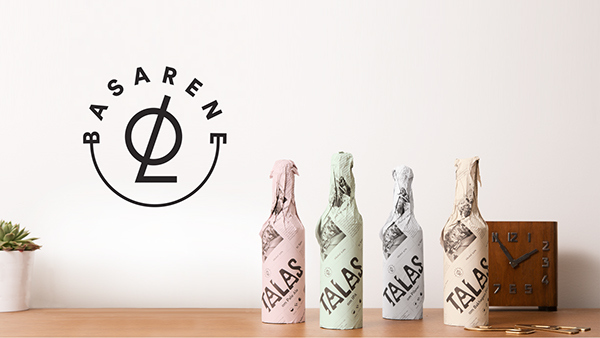 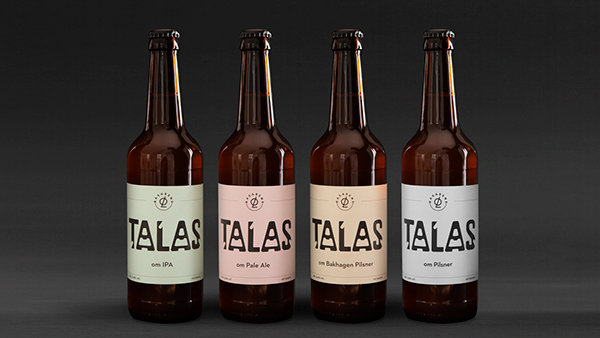 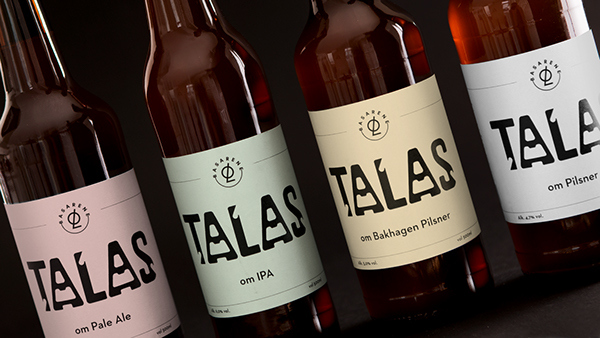 TALAS beer is today an official ecological product with 4 different flavours, brewed by Basarene ØL, Hamar. 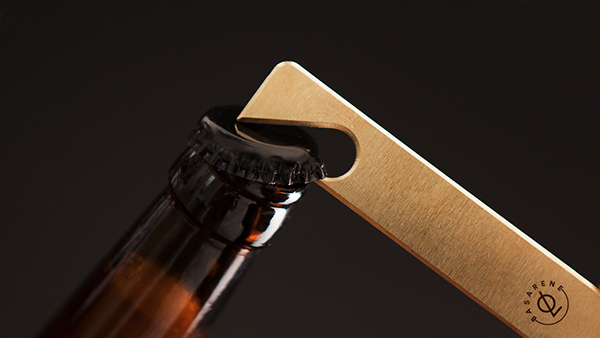 A good conversation starts when you open a beer. 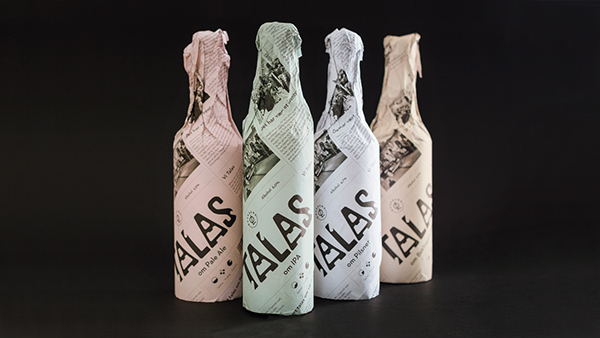 The wrapped packaging of the bottle is a newspaper with local history from the Hamar region. 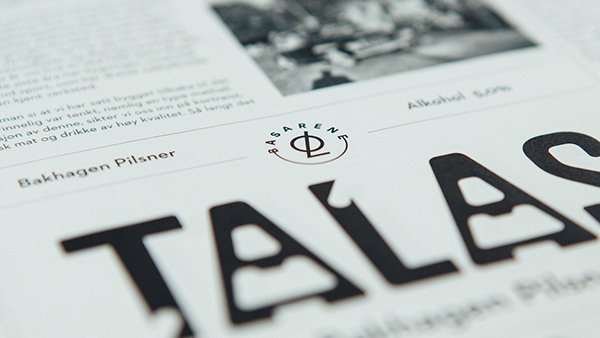 A starting point for a good conversation and sharing stories. 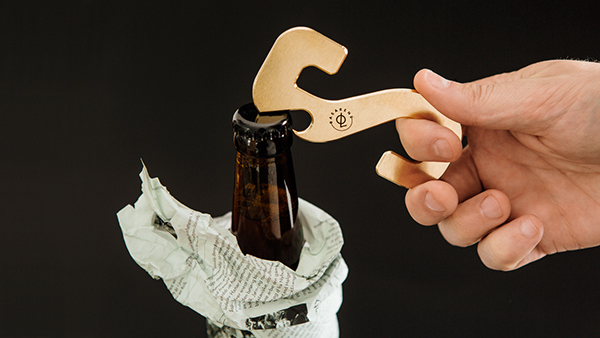 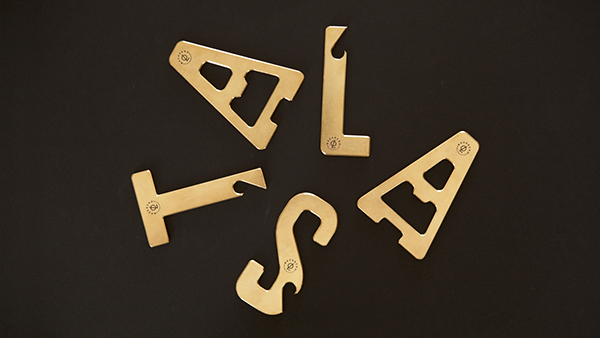 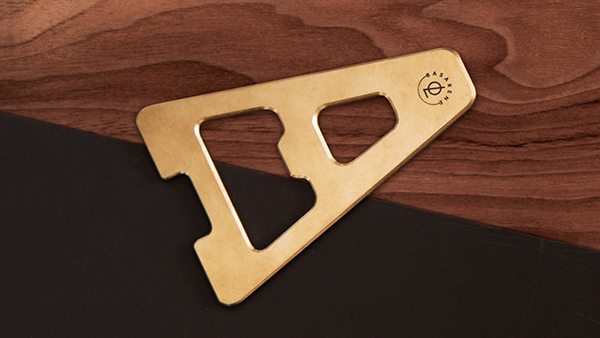 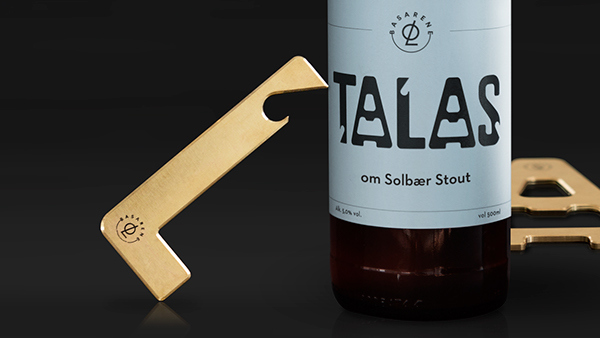 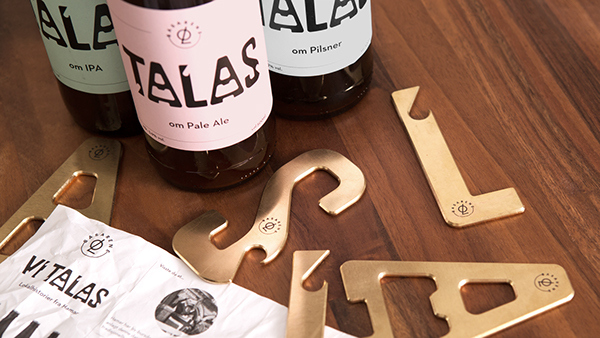 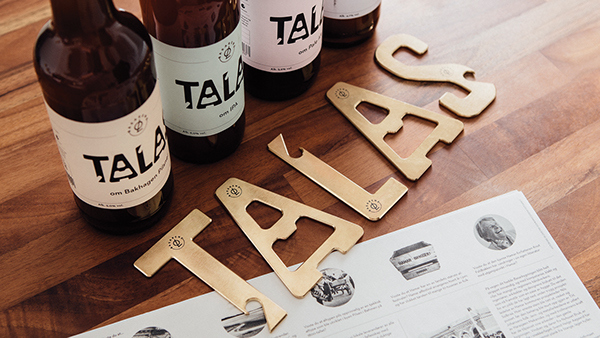 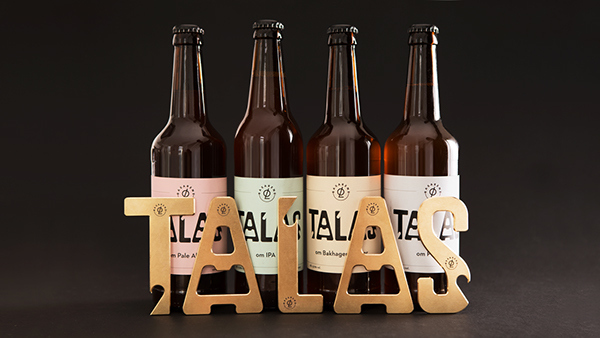 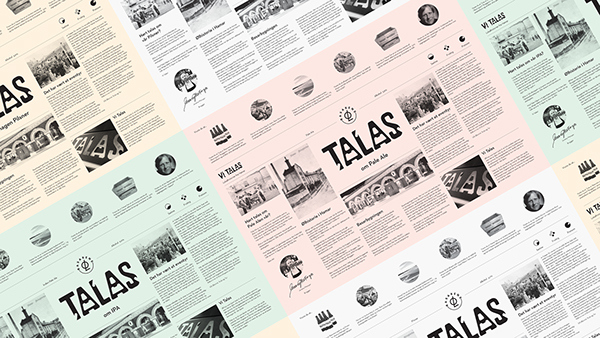 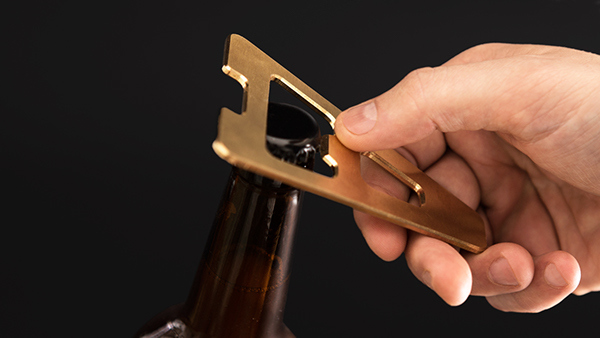 The TALAS logo is shaped as bottle openers that makes the typography into an identity element but also a functional tool for the bartender. 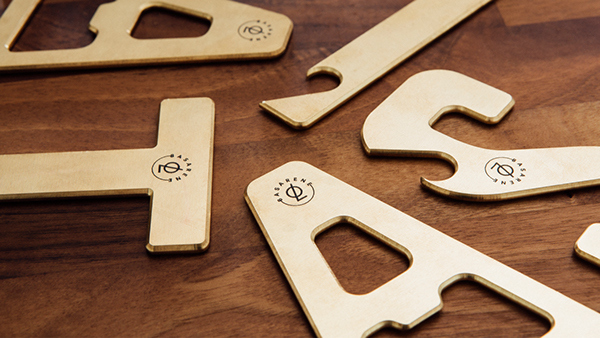 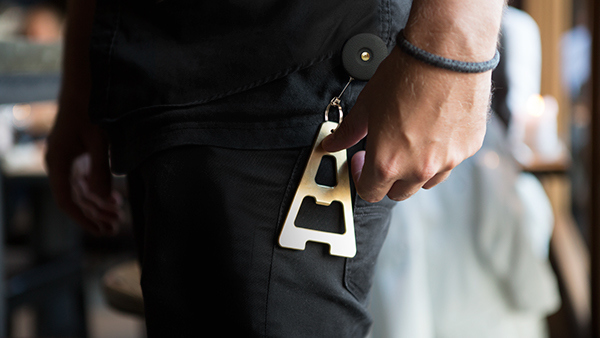 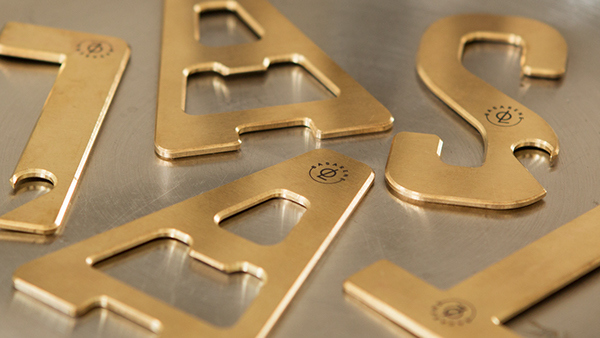 The custom made typography is crafted out of fine brass and handmade down to the smallest detail for functional use.